It’s been a busy year for bellies in Boulder County. New restaurants keep popping up, keeping our taste buds busy. The foodie year of 2018 saw an exciting burst of new restaurants and even more new restaurants. Here are five new restaurants in Boulder you should try this winter. Osaka’s serves up Japanese comfort food with a unique twist. 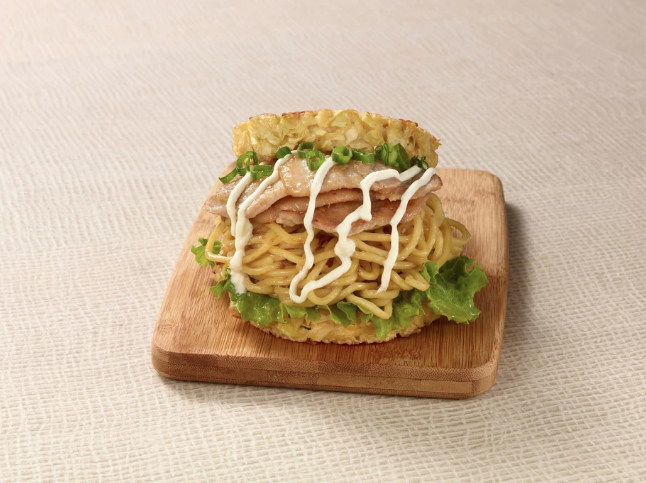 It specializes in Okonomiyaki-style burgers and claims to be the first restaurant to serve this style of burgers in the nation. This isn’t your regular beef patty between buns. Instead of a bun, these burgers have a savory cake (in the shape of buns) made out of cabbage of kale. Needless to say, it’s gluten-free, a big sell in Boulder. Between these two cakes, you can stuff all kinds of different noodles, meats, veggies and fish. 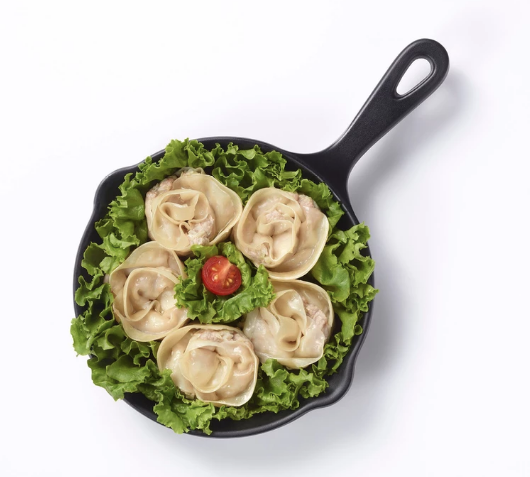 For example, fill it with teriyaki chicken, lettuce, teriyaki sauce and mayu. Or get a little more adventurous with Sukiyaki beef (beef, onions, snow peas, lettuce and a fried egg), or the Sauce Modern (sliced pork and noodles covered in sauce, lettuce and mayo). Can’t decide? Try three sliders of different flavors. Not up for the adventure? 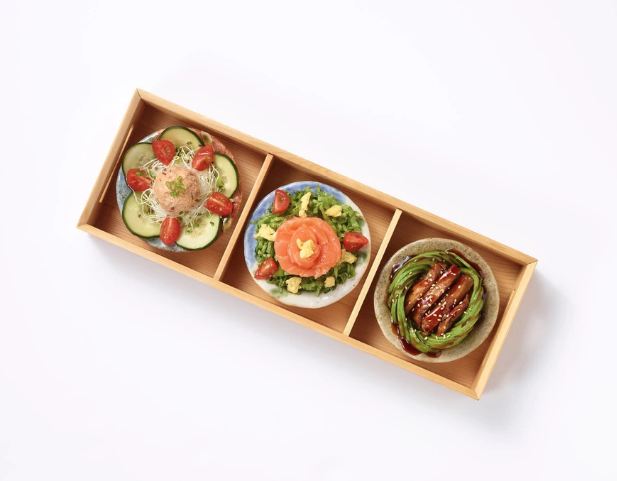 Osaka’s makes other healthy food, too, and traditional Japanese fare, from edamame with garlic seasoning to Japanese-style fried chicken to Taki (grilled rice balls). The yakimono dishes are made on a teppan grill. Gohan mono are rice dishes and agemono are fried. Wash it down with tradition Japanese beverages, such as tea and an extensive sake list; the restaurant features a full bar. But the real highlight here is the Japanese-style hospitality, with a high level of customer care. The restaurant opened Nov. 5 by Tamura, who came from Osaka, Japan (the two chefs also hail from Japan). That’s right. Oskar Blues in Boulder. Oskar Blues has long been a staple in the Boulder County towns of Lyons and Longmont, but it expanded to Boulder in the winter of 2017. 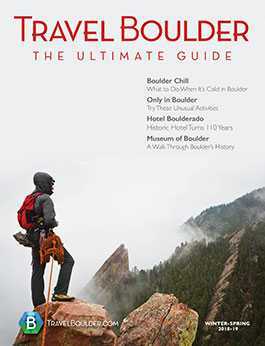 If you haven’t seen the Boulder side of Oskar, warm up there this winter as you stroll the Pearl Street Mall. 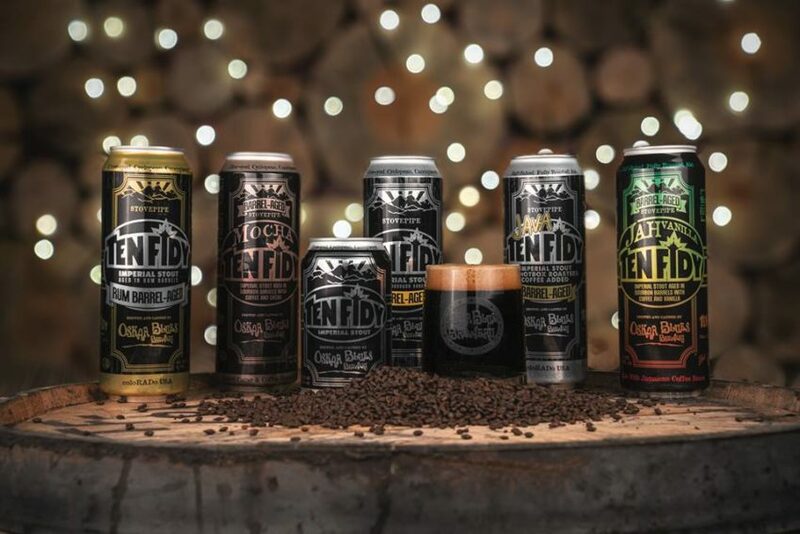 This taproom features (of course) OB brews, but also other faves from Wasatch Brewery, Squatters Craft Beers, Perrin Brewing Co. and Cigar City Brewing. After discovering your favorite flavors, buy beer to take home. 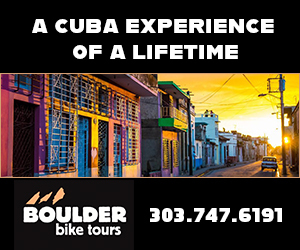 Or stay a while and fill your belly on classic pub fare, like tater tots with hot sauce, burgers, pizzas, cheesy pretzels, plus some healthier options like salads and beet hummus, because Boulder. This brewhouse has live entertainment Tuesday nights (open stage), trivia on Thursday and live music Friday and Saturday nights. If you like a hot bowl of elevated ramen when it’s chilly out (who doesn’t? ), Chimera is your hook-up. This joint, just off west Pearl Street (where Sushi Tora used to be), serves traditional and modern Pacific Rim food and Asian-inspired cocktails. Chimera, run by the same owners of the popular Zoe Ma Ma restaurant, has all kinds of mouthwatering menu items, from lobster ramen to Bulgogi Korean BBQ and hamachi poke. 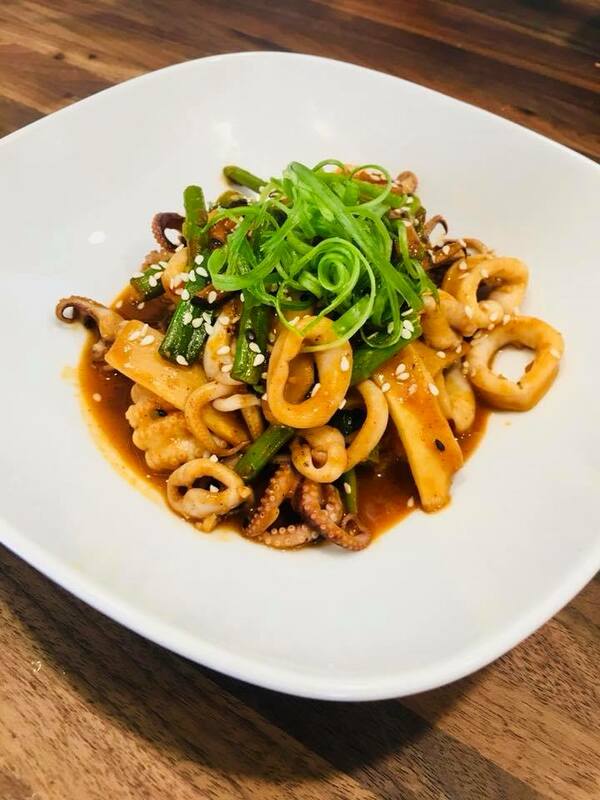 Expect always new and exciting dishes, like spicy, Korean-style calamari. The restaurant itself has a chic, hip vibe. 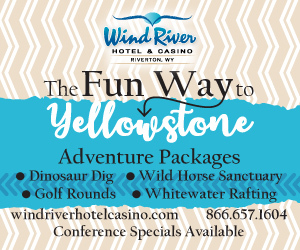 Its grand opening was early April 2018. Editor’s note (March 7, 2019): Squared Pizza + Beer has closed. Boulder Beer on Walnut recently changed its concept to become Squared Pizza + Beer. Same location, same owner. Adding Detroit-style pizza, made with a special dough (cooked to a caramelized crust) in a square pan with “secret sauce” and a special blend of cheese that covers the dough all the way to the edges. 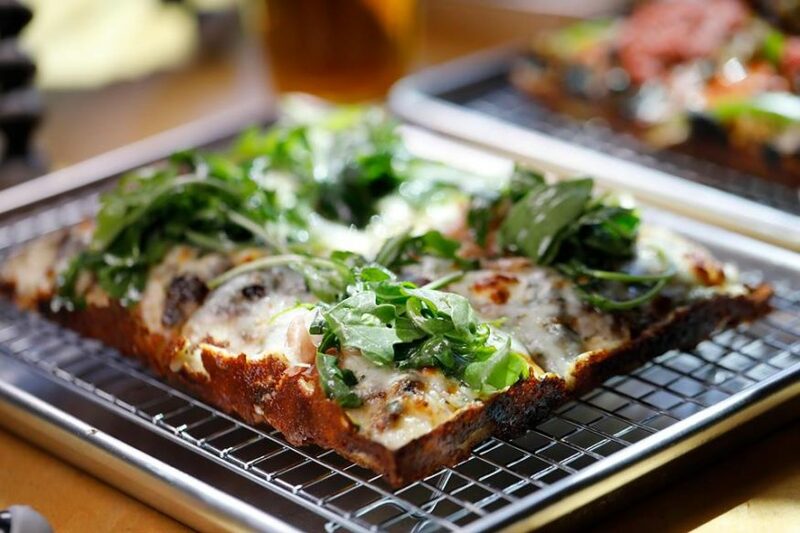 Squared claims to bring Boulder’s first brewpub together with Boulder’s first Detroit-style pizza joint. This pizza house is lively and features sports on TV and live music. Of course, the beer remains a focal point, too. Local tip: We’re loving Squared’s new happy hours, with $2 79 Pagers, $4 mules and margs and half-priced apps from 3-6 p.m. In the stand-alone kiosk that used to house Salvaggio’s Deli on the Pearl Street Mall, you will find a new restaurant called Ruthie’s, run by the mastermind behind T/Aco. 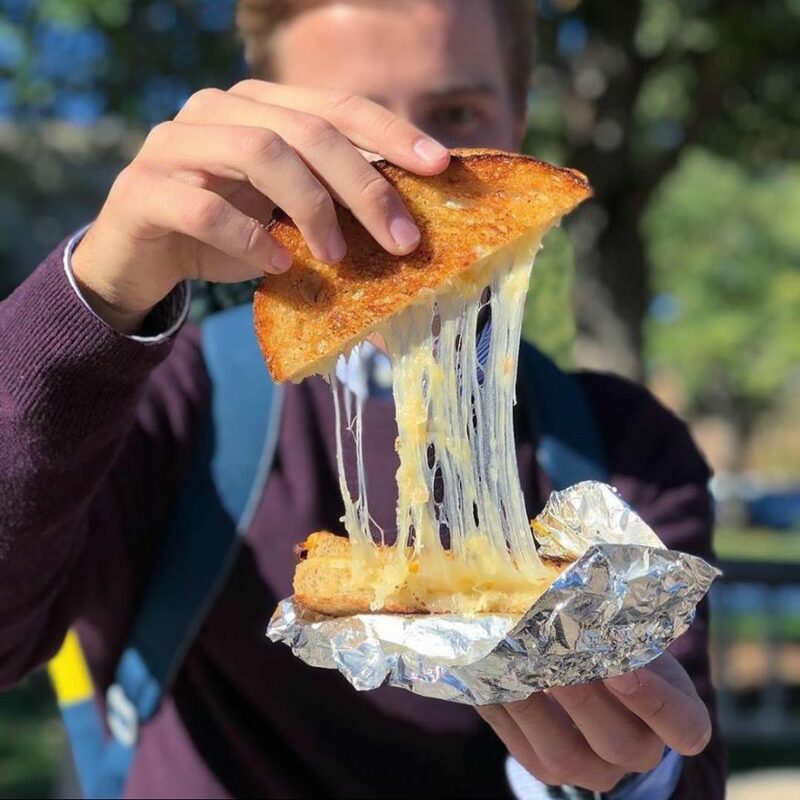 This walk-up, window-serving restaurant, named after the owner’s grandmother, specializes in gourmet grilled cheese sandwiches, soft-serve ice cream and other indulgences, like fries and tomato soup. Only the most comforting of comfort foods. Quick, affordable comfort food on Pearl Street — a niche that downtown was lacking until now. Highlights include the Mac Daddy, served with mac and cheese; the Mahalo, with ham, cheese and pineapple; and the Italian caprese, with (what else?) tomatoes, mozzarella and pesto. Ruthie’s opened early October, right in time for grilled cheese and tomato soup season.